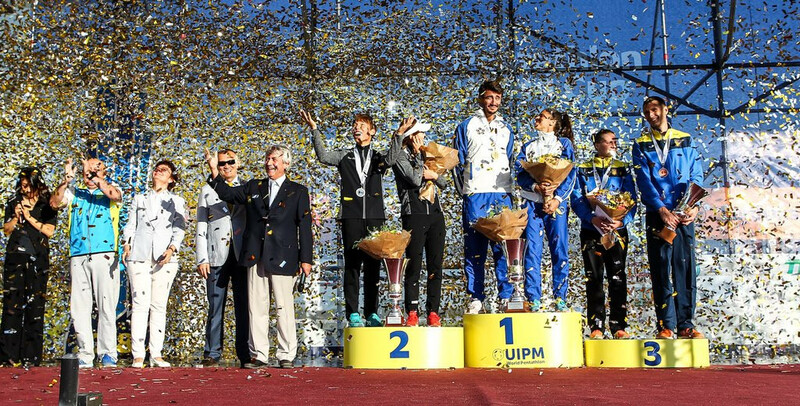 Italy claimed victory in the mixed team relay at the International Modern Pentathlon Union (UIPM) World Cup Final in Astana. Riccardo de Luca and Alice Sotero combined impressively to win the competition in Kazakhstan’s capital city. They finished fifth in the fencing discipline, before ending sixth in swimming. 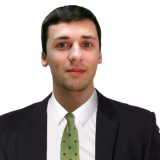 The Italian duo boosted their chances of success by finishing second in the riding event, putting themselves into contention in the laser run. A laser run time of 12min 12sec saw the Italians cross the line in first place. "We feel really good; both of us did our job without stress or fear," said de Luca. "We both found the horses to be a bit tricky [in the individual events] but today it was much better so there were no surprises. "We won, which was what we deserved I think. "We've had a great week here in Astana and to win was the perfect end to the competition." The Italian paring ended the competition with a total of 1,386 points. South Korea's Kim Sunwoo and Lee Jihun ended as the silver medallists, after finishing four points behind. The podium was completed by Ukraine's Valeriya Permykina and Pavlo Tymoshchenko, who finished on 1,378. They edged out Belarus, who ended on the same total.